Many thanks to Elliott Harris and Max Du Plessis for coming down to our head office to talk about the products that Platipus Anchors have. 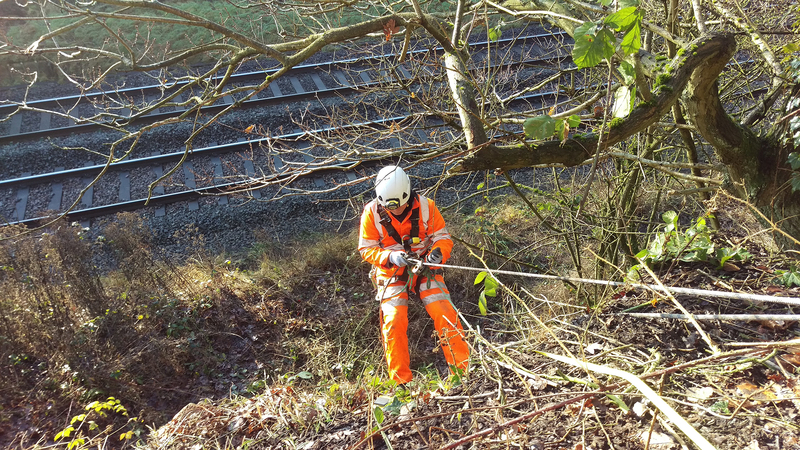 Given the rock stability assessments that Ed Newman (Geo-Environmental Head of Rail, Road and Utilities) and his team have been undertaking, there were some real synergies between the two companies. We look forward to working with Platipus in the future. “Since being founded in 1982, Platipus Anchors has become renowned as the market-leading designer, manufacturer and supplier of mechanical earth anchoring products after earning the reputation of providing some of the most cost-effective, innovative and easily-installed anchoring solutions to a wide range of industries throughout the world. Platipus Anchors designs and manufactures high quality ground anchoring solutions that can be used across a wide range of market sectors, including Civil Engineering (e.g. retaining walls, slope stabilisation, bridge repair, pipelines, guyed structures and erosion control), Landscape (e.g. tree anchoring and irrigation systems), Agricultural and many others”. More info HERE.